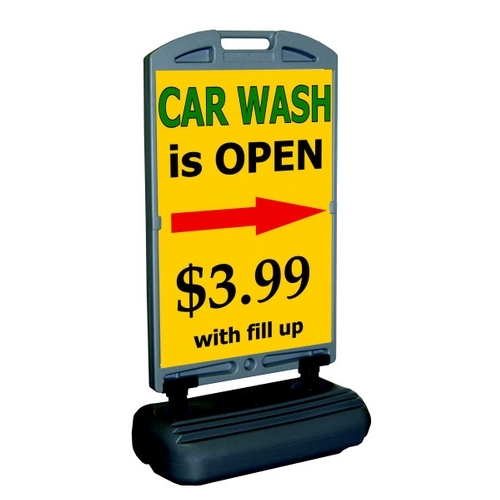 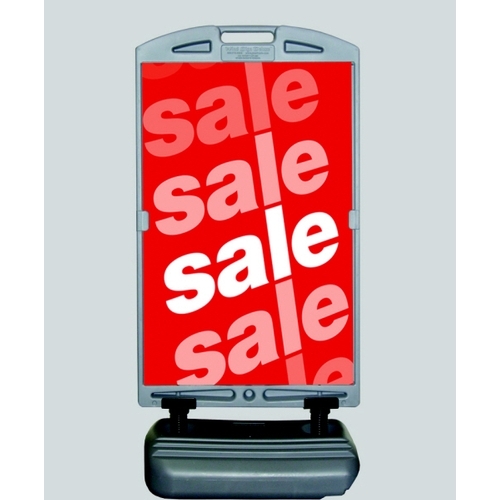 A terrific sign frame with a recessed slide-in, slide-out design and a sand ballased spring base on wheels. 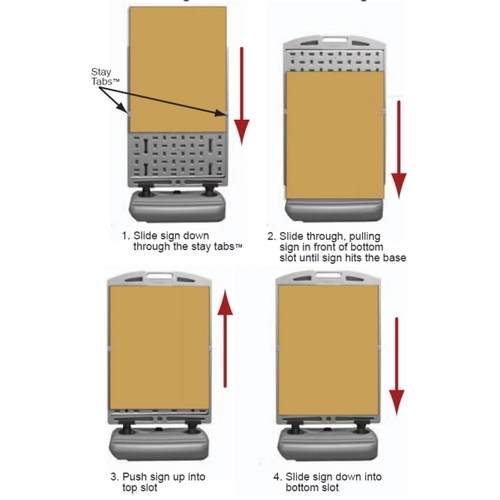 Side-tabs help secure the graphic or message board panel firmly in place. 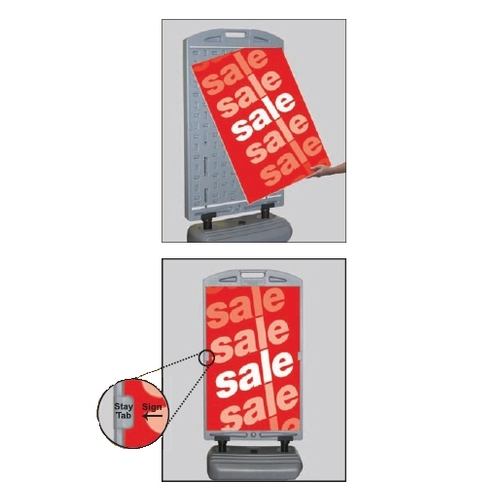 With three sizes and an optional Signtrax Message Board Kit, these versatile frames are an exciting and effective advertising tool! 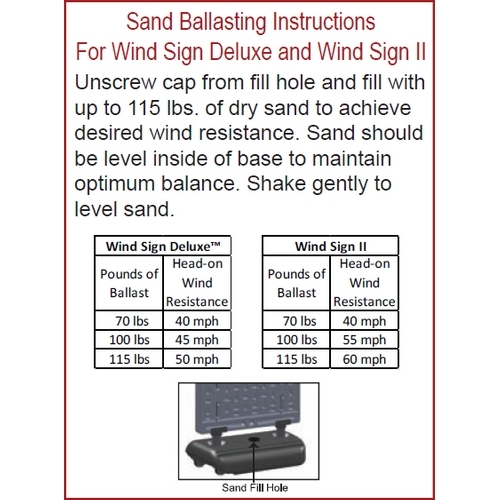 All three WindSign frames have a base with rollers and can be ballasted with sand. 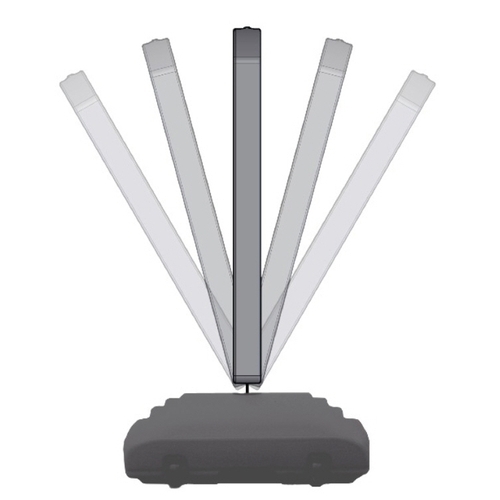 Each has been wind tunnel tested to guarantee outstanding performance. 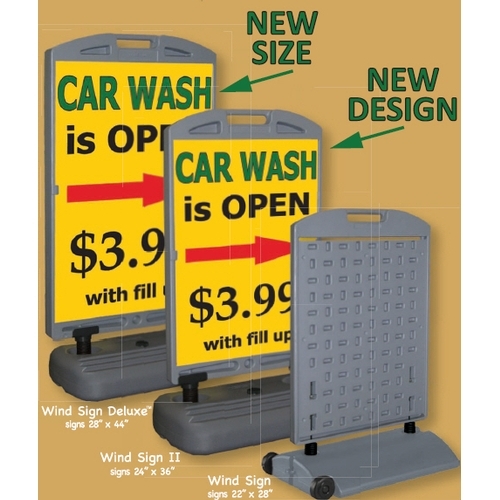 Combine these outstanding frames with the SignTrax Message Board Kit for a terrific heavy-duty sidewalk sign that can be rolled in and out with ease. 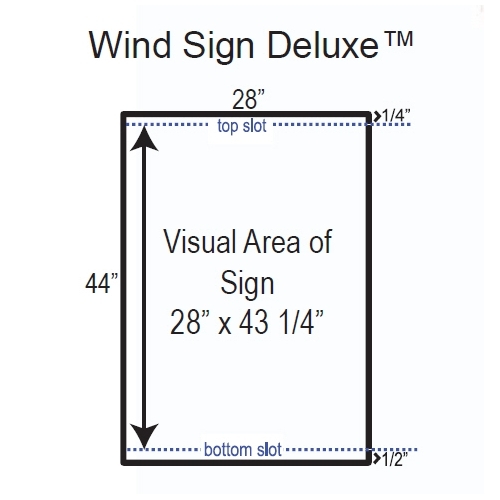 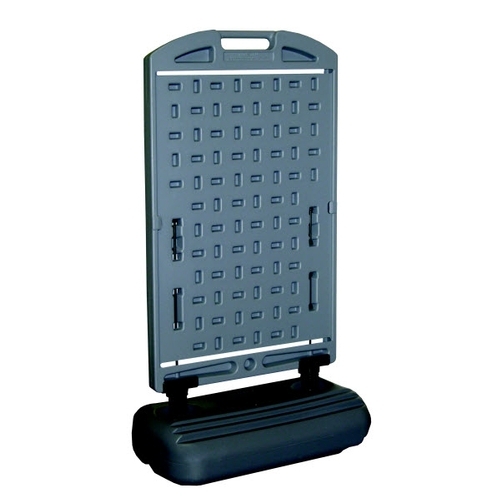 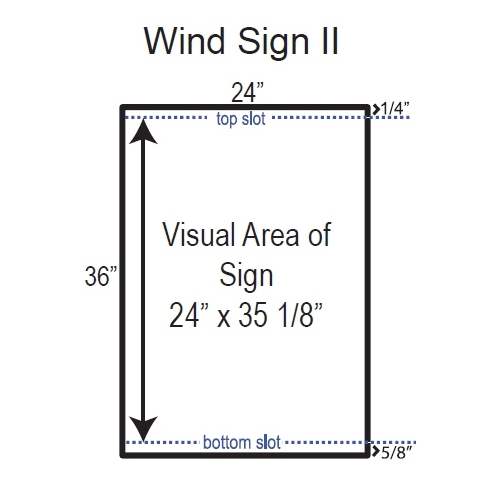 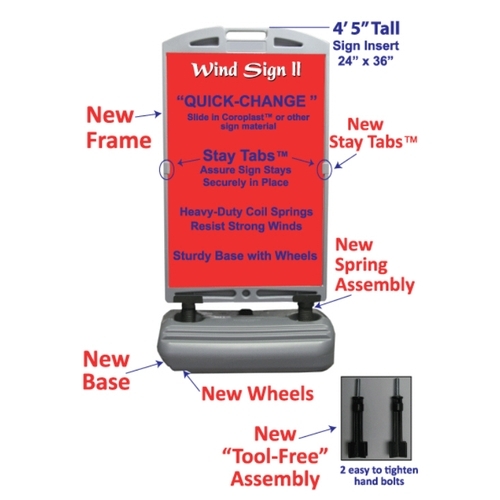 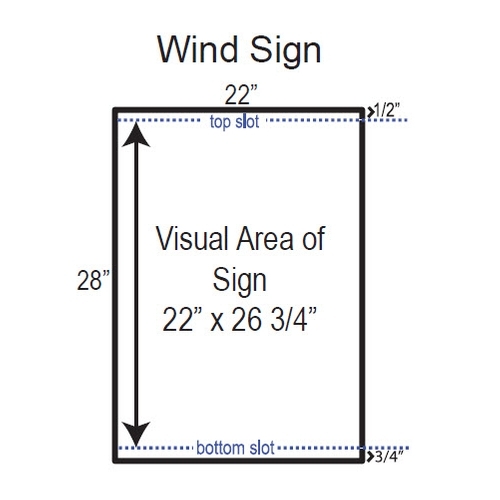 The WindSign II and WindSign Deluxe have been designed with a heavy-duty base and spring assembly and new Stay-Tab feature to secure your message board or graphic panel in place. 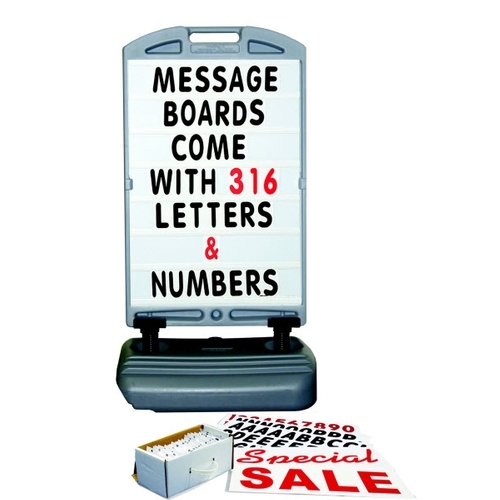 The SignTrax Message Board Kit includes two letter track panels with strips attached, 316 letters, numbers and characters and a letter set box with divider tabs to hold and sort your letter set.